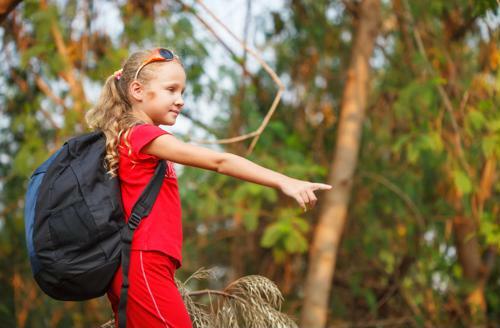 Between the seasons of summer and fall, there's ample opportunity to go on a nature walk. To spend time in the great outdoors, tantalize your senses with the surrounding greenery and get in some exercise – it's the perfect activity for cleansing the mind and working up a sweat. Since you'll need plenty of energy for your hike, it's ideal that you eat a nutritious plant-based meal to give your body fuel to stride through the workout. For those who need an additional boost during the hike, however, it's best to bring some snacks along for the trip. Why add sugar, honey or syrup to a snack when it's naturally sweet and delicious? This recipe is just as delicious as it is simple to make. 1 to 2 cups unsweetened coconut shreds. First, prepare your 8-by-8 baking dish with parchment paper. Set aside. Next, stir the coconut oil, carob powder, almond butter and tahini in a medium bowl until it reaches a textural, yet put-together consistency. Once these ingredients are full integrated, add the coconut shreds and stir. Pour mixture into your greased baking dish, press up against the sides to cover the entire dish. Cover and refrigerate, letting set for a few hours. Cut into squares, serve and enjoy! On your hike, make sure you place these bars in a cooler to avoid melting. 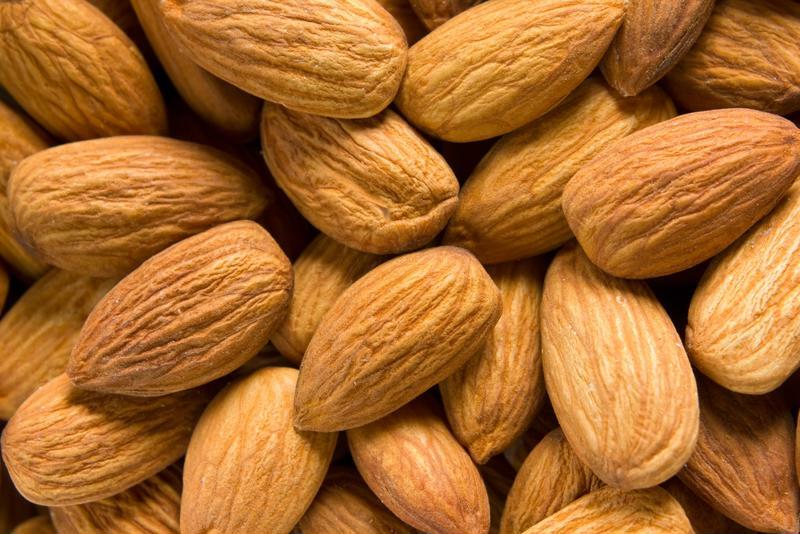 Almonds are a great energy booster. What better way to give yourself a boost of energy in the middle of a hike than with a bite-size, nutritious snack? Try this recipe. Simply place all ingredients – besides shredded coconut – in a large bowl and mix until the mixture comes together. Roll dough into small balls, then toss in coconut shreds to coat. Place in a small container and put in the cooler to avoid melting on your hike. Enjoy! Perfect for a hike during the fall, these pumpkin cookies are sweet, nutritious and ideal for an energy boost. Prepare a cooking pan and grease with plant-based oil. Set aside. Place all ingredients in a large bowl, mixing until a dough ball forms. Using a tablespoon, scoop individual cookie balls onto the prepared pan. Place cookies in the oven to bake at 350 degrees for 10 minutes. Remove cookies from oven, let cool and enjoy! 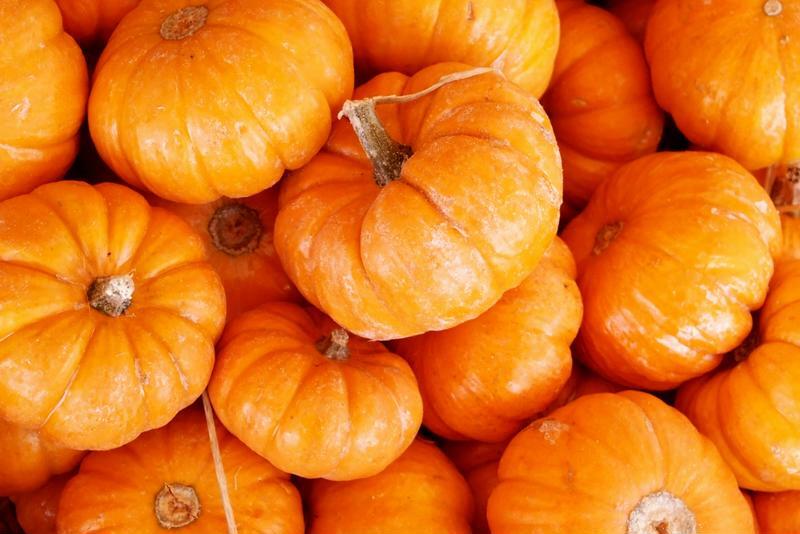 Pumpkin is loaded with essential vitamins and makes the perfect snack flavor for a fall hike! Another delicious grab-and-go snack, these treats are ideal for those who love raisins and licorice! Mix all ingredients together in a large bowl to form dough-like consistency. Roll individual 1-inch balls out of mixture and place in the refrigerator to set. Enjoy! Want to spice things up? Create these sweet potato chips for the end of the hike. Prepare a cooking sheet with plant-based oil or a dehydrator sheet. Using a mandolin, slice sweet potatoes into thin chips. Place in a large bowl, tossing with olive oil and remaining ingredients. Scatter chips along cooking or dehydrator sheet. Bake or dehydrate chips until crisp. Enjoy! No matter what variety of snacks you pack for the trip, just remember the importance of sticking to your plant-based regimen. Consuming the vital, wholesome sustenance in nature that God provided us with brings everything full circle – it's exactly what He intended all along! For more delicious plant-based snack and meal ideas, browse through our database of recipes and learn to fall in love with food again! Thanks for the great recipes. I love having simple snack ideas. Tahini is ground up sesame seeds into a butter-like consistency. Many large grocery stores carry it in their peanut butter section. i have no idea what some of the ingredients are and where to find them. am I the only one? Hi Judy. That can be discouraging. If there is a recipe in particular that looks good to you, perhaps we could help you sort through the ingredients. These are great some great snack ideas! I made the Tahini crunch bars. I served them to my friend’s great grandson who is 5 years old. He ate more than 1 and called it candy. I thought that was pretty amazing –especially for 2 reasons. 1. There is no sugar or sweetener in the bars. 2. This little boy is not used to eating healthy foods. So I considered the bars a success!